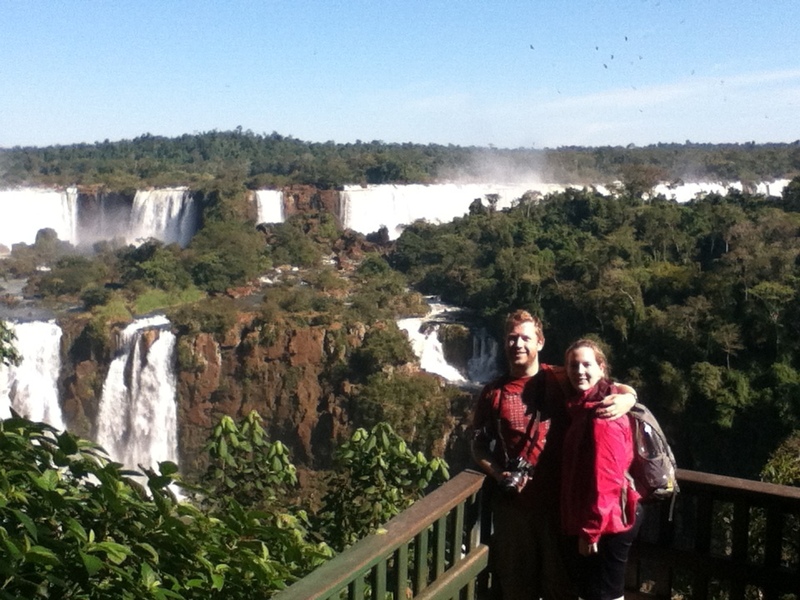 After leaving Iguassu, we travelled by bus to Curitiba and then by train to Paranagua, one if the most spectacular train journeys in South America. Photos were taken a plenty and when a proper computer is to be found, I shall upload one. 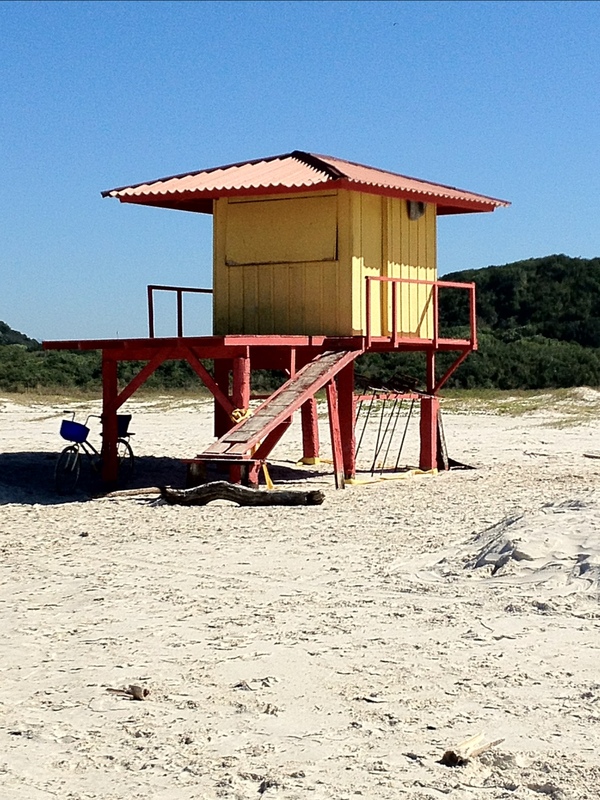 As I write, I’m sat on the beach of a tropical island – Ilha do Mel (Honey Island). An idyllic island with no roads or cars, just a few paths through the interior if Atlantic Rainforest and boats that take you from the two main villages. If you’re looking to travel any faster than walking pace, there are bikes to be rented. Now, if I can just manage to string up my mosquito net properly it will be true paradise!